Triathletes by and large are a vain group. And why not? After all, we are fit, healthy, and we do things that most people can’t/won’t do. So it follows that we should be a little bit impressed with our selves. Other than confirming our belief that we are better than non-triathletes, what is the value of our vanity? I’ve been thinking about this recently because of a few interesting observations. When I was notified that I got a Legacy slot to Kona (front door brag), one of my first thoughts was, “Oh crap, I gotta start working on my core”. I wasn’t concerned about how strong I need to be to complete the Ironman World Championship. No, I was worried about how I would look at the Underpants Run on Thursday morning. Seriously, I can hide my less than tone belly during the race, but there’s no hiding in the underpants run. I realize my motivation was purely out of vanity, but I can live with that. My next step was to do what any properly motivated triathlete would do: I made a chart. I set a goal to whip my core into shape by getting real about doing plank, core sets, and push-ups. Since every triathlete knows if a workout isn’t recorded it didn’t happen, I had my chart to keep me honest. With 20 weeks until the race I started charting my “Kona Core Challenge” with a goal of 5000 push-ups and 300 minutes of plank by October 11th. It was slow going at first. (Why is it I can ride for 6 hours no problem but 2 minutes of plank nearly killed me?) Things eventually started to get easier, and I was feeling good about my progress when something amazing happened at the pool. It was about 4 weeks into my dedicated core work that I noticed that kick sets were getting a lot easier. I kick like a triathlete, so I usually hate any kick set longer than 25 yards. On this day, however, I was kicking a 200 and almost keeping up with the rest of my lane. Typically in a 100 yard kick, my wife beats me by 50 yards, but today I was holding my own against little miss kicks-a-lot. Even the coach noticed my improvement. At first I was baffled as to why, after 20 years of kicking like a wounded manatee, I was able to kick for 200 yards IN A ROW. Suddenly it hit me, “It must be the core”. That revelation, obvious as it was, got me thinking. I’ve known for years that A) my kick was weak and B) I need more core work. It wasn’t until I was motivated by my vanity that I got dedicated to point B and it made a difference in point A. Maybe our vanity as triathletes isn’t all bad. Maybe there is a value to it afterall. About this time Specialized published some wind tunnel data about leg shaving (You can see it here). 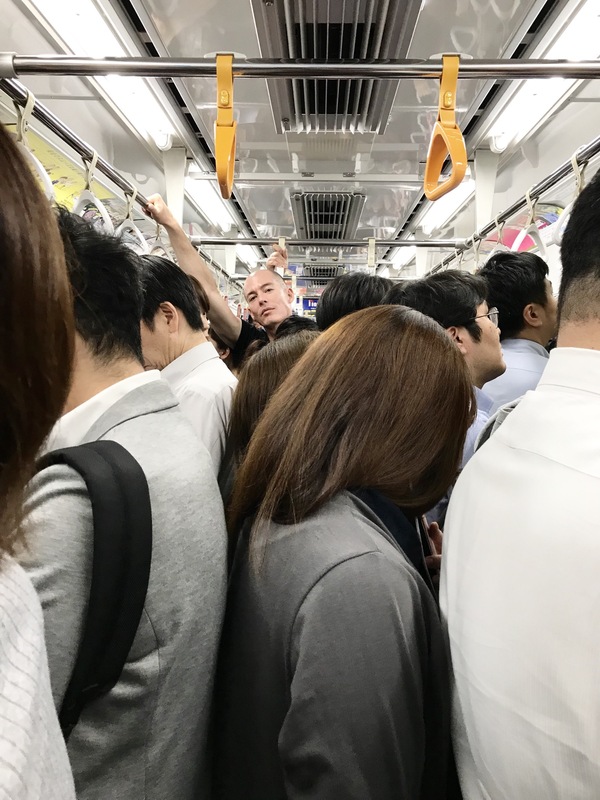 There isn’t time here to go into the whole leg shaving debate, so you are just going to have to accept the fact that a lot of us do it primarily out of vanity. Remember, admitting it is part of the healing process. Anyway, long story short is that Specialized estimated up to a 15 watt savings for shaved vs. hairy legs. Vanity serves its purpose again. So it seems that vanity has a value to us as triathletes. For the 3 of you out there who have felt guilty about it, relax. Vanity is making you a better triathlete. 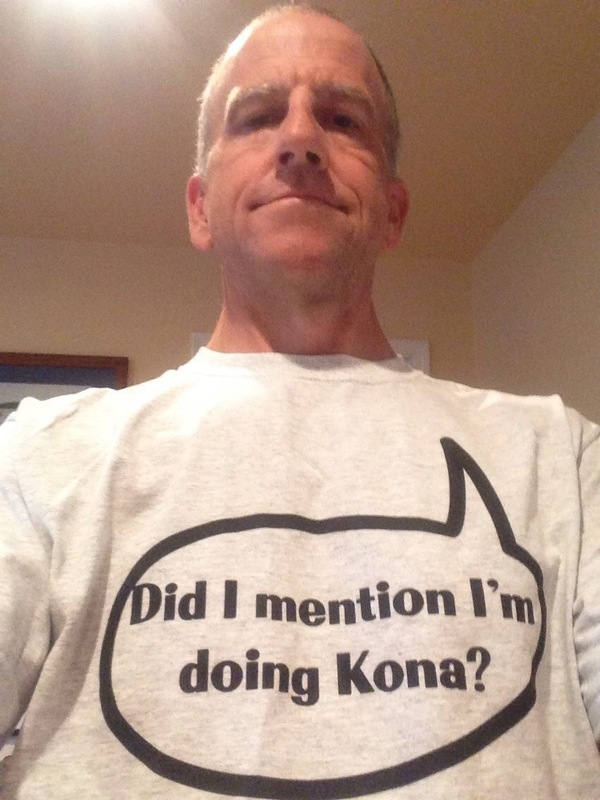 Did I mention I’m doing Kona? 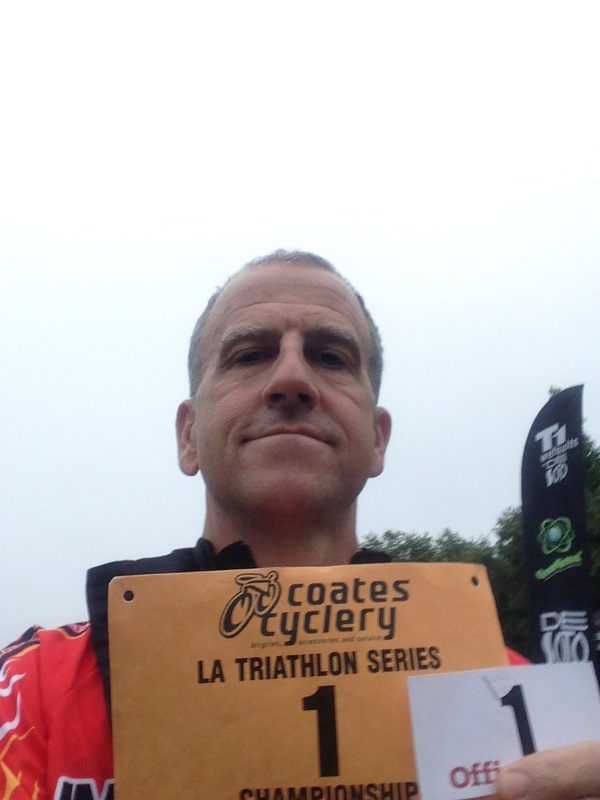 Gary McMurtrey is an age group triathlete and race director from southern California.